I recently came across an interesting post on www.virtual-strategy.com that I wanted to share with you. Despite the fact that it dates back to 2008 it is still relevant today for all IT pros working with VMware. 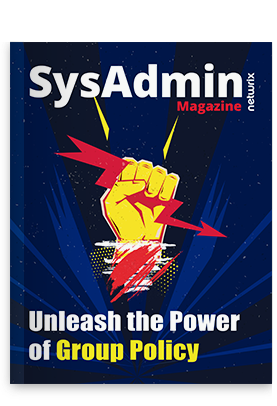 The author, Eric Siebert, proposes a list of top-10 popular scripts that have been written by many different individuals that help automate and report on VMware environments. Among them are Quick Migration, Report int MS Word, Dynamic Resource Pool Calculator and others useful scripts. Although the scripts are helpful it is convenient to have a single tool that would enforce controlled change management processes across your virtual environment and help avoid virtual machine sprawl. NetWrix VMware Change Reporter does just that. It is available both in freeware and Enterprise editions.